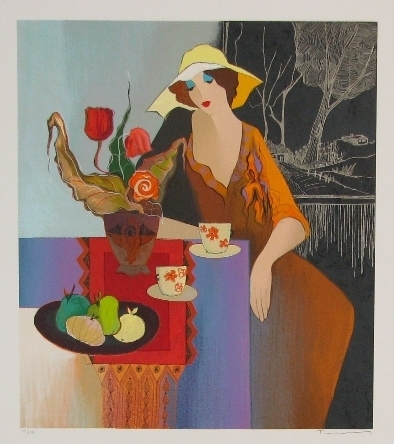 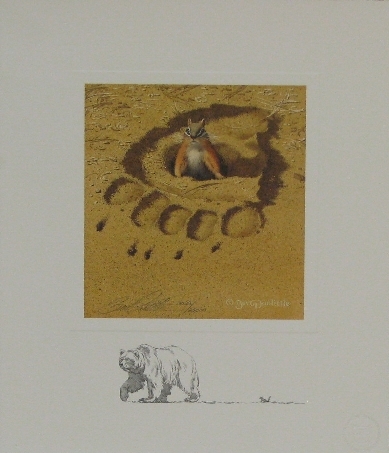 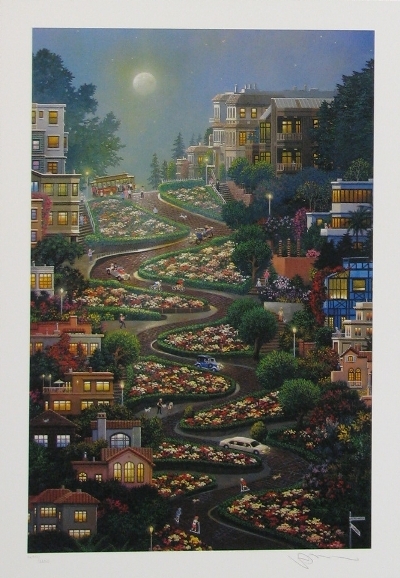 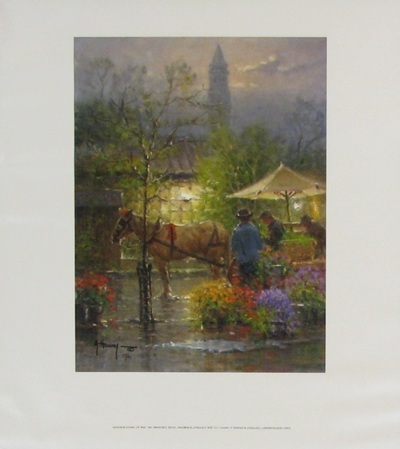 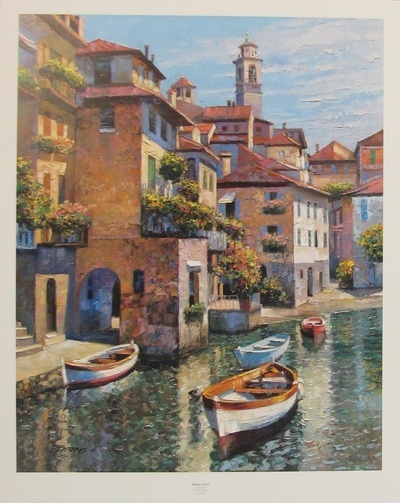 Framed to Perfection has Limited Editions of many well known artists in stock. 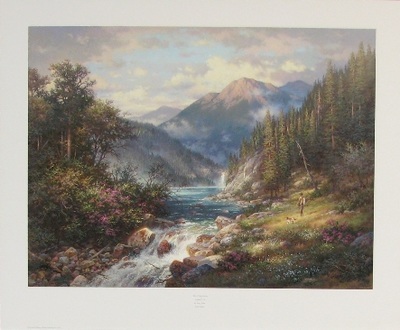 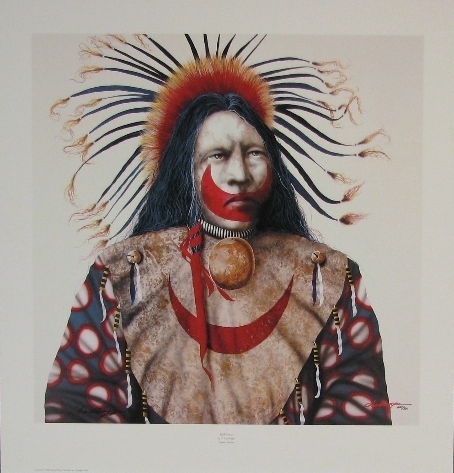 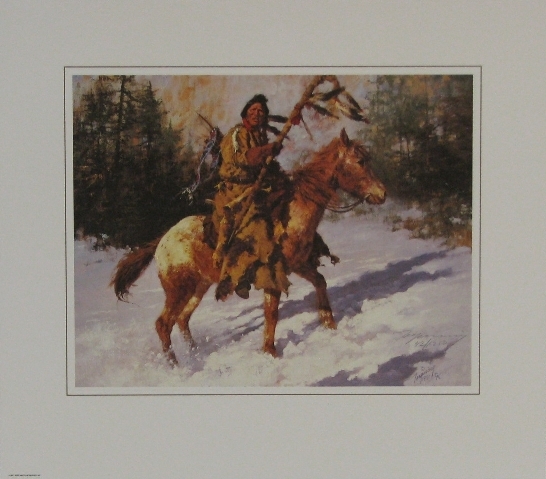 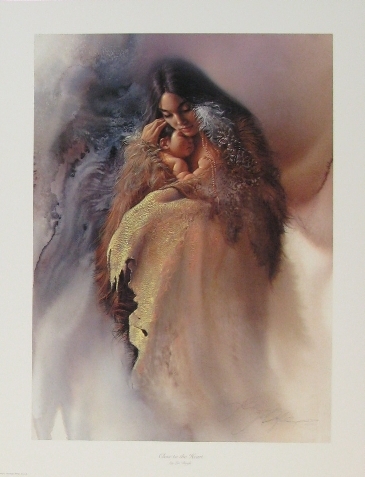 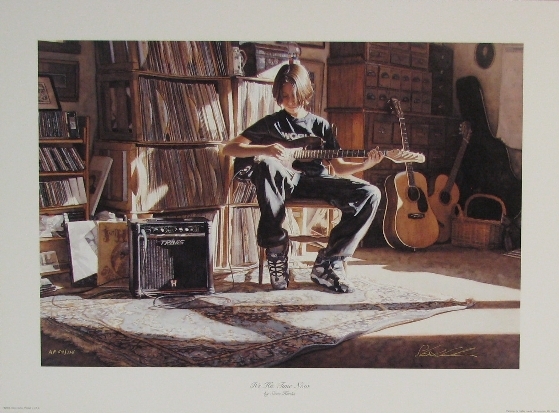 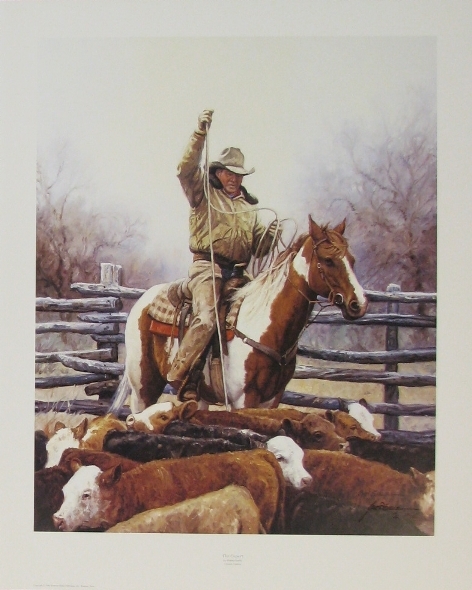 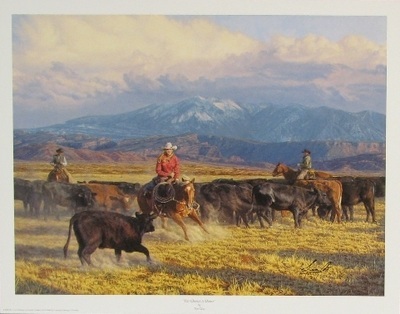 Howard Behrens, Lee Bogle, JD Challenger, Alexander Chen, Tim Cox, Chris Cummings, Bev Doolittle, Larry Dyke, Nancy Glazier, Martin Grelle, Steve Hanks, G. Harvey, Ernesto Rodriguez, Itzchak Tarkay, Howard Terpning and many more. 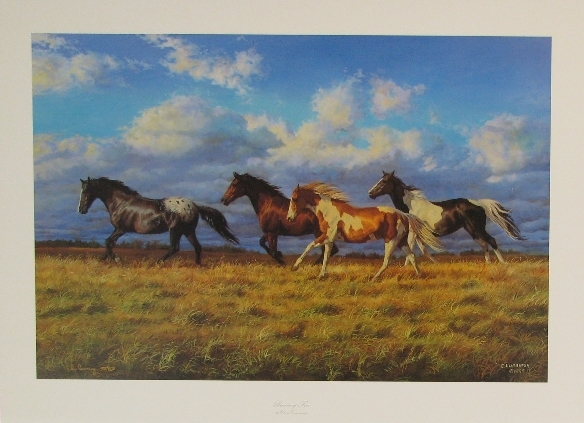 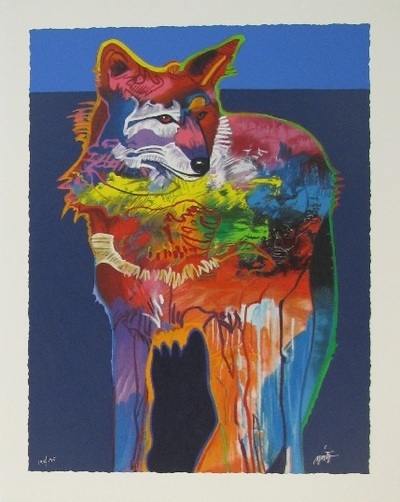 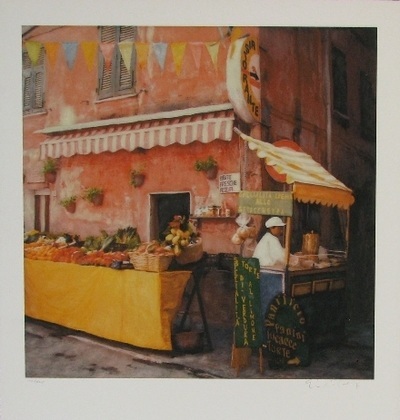 Contact us for a complete list of available prints.